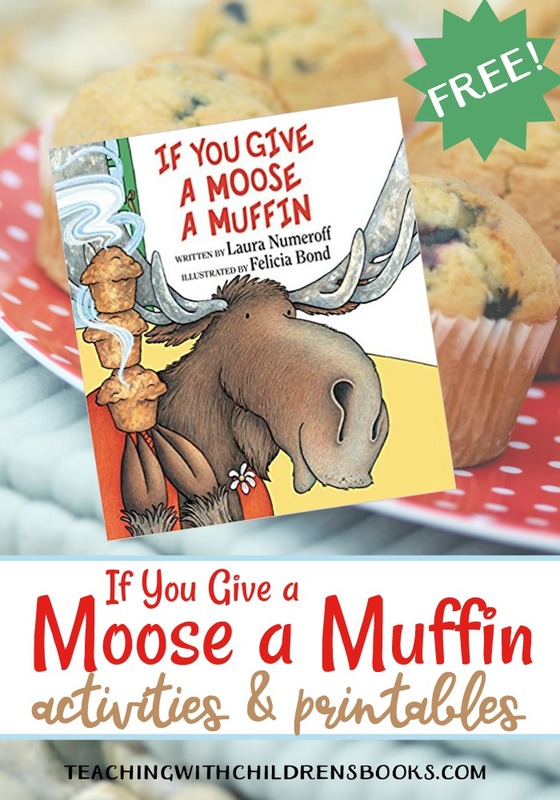 Not all book-based activities need to include worksheets and writing activities. Instead, let your students get creative with a fun craft. 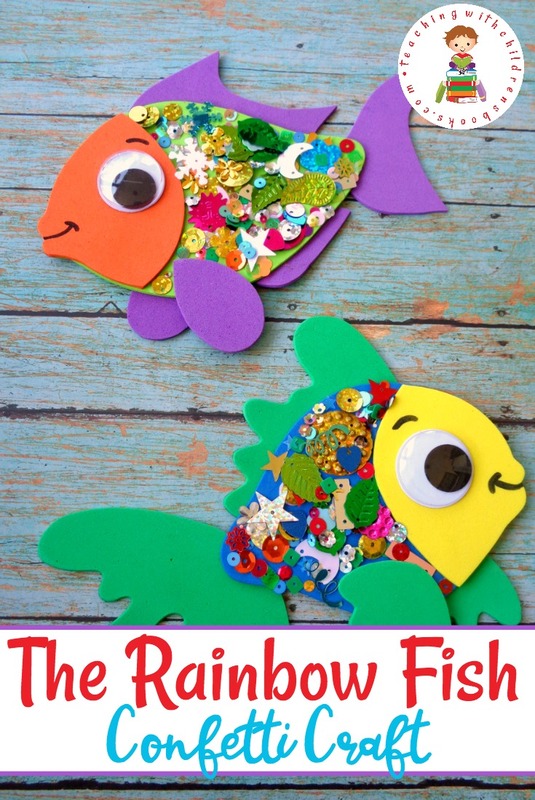 This cute, confetti-covered rainbow fish craft is a great follow-up activity after you read The Rainbow Fish by Marcus Pfister. 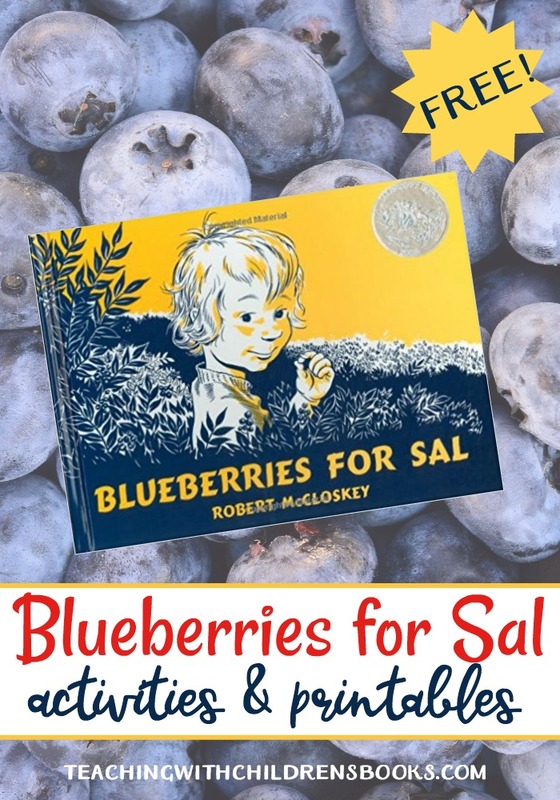 I love finding crafts that I can tie in to my favorite picture books. The Rainbow Fish is one I remember reading to my oldest (now in his 20’s) when he was little. Now, I love sharing it with my young nephew. 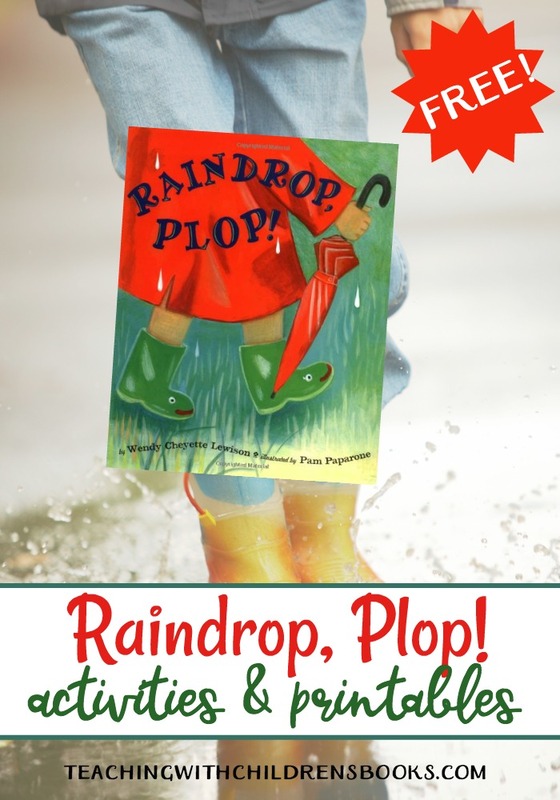 This craft, inspired by the book, is the perfect “read and craft” activity for kids! 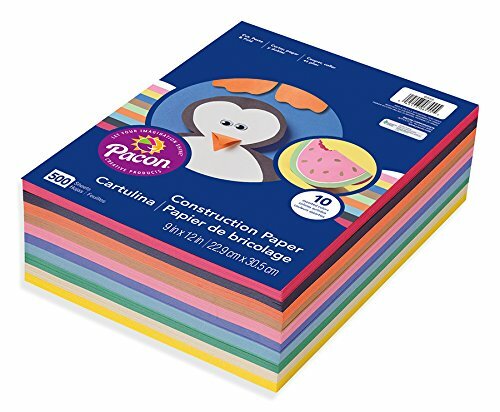 You can find many of these items at your local store (or even in your craft closet). 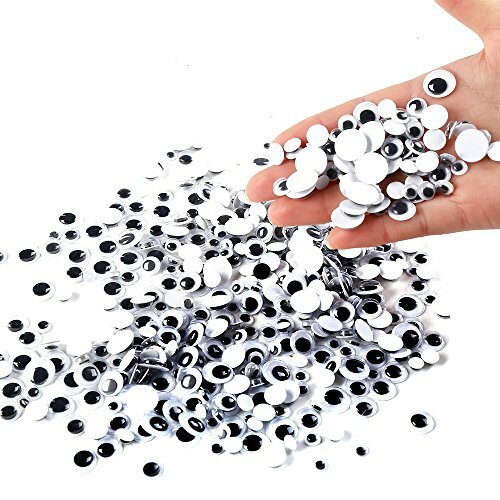 If you don’t have them on hand, you can find them on Amazon by clicking the images below. 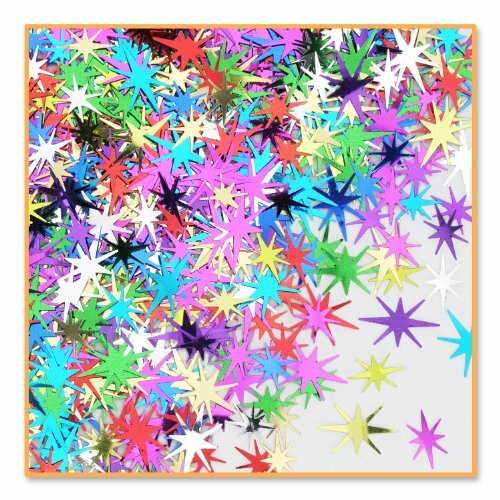 Begin by downloading and printing your RAINBOW FISH templates (below). 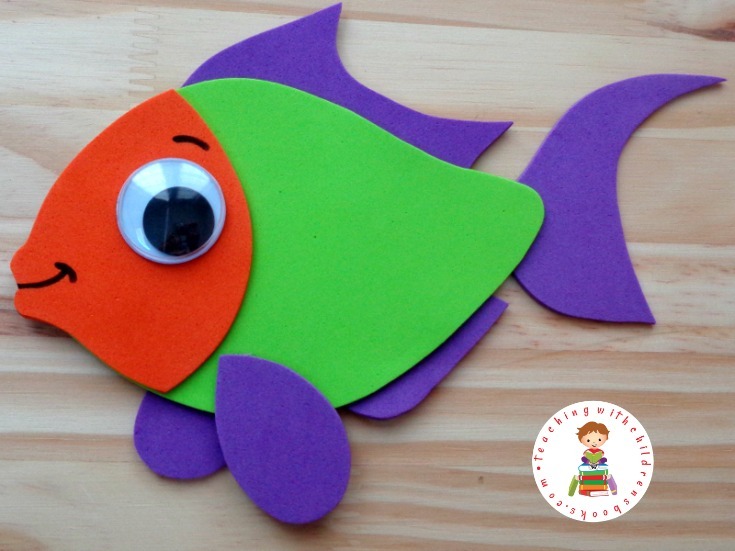 Cut your templates out and choose the colors of craft foam (or construction paper) you’ll be making your fish. 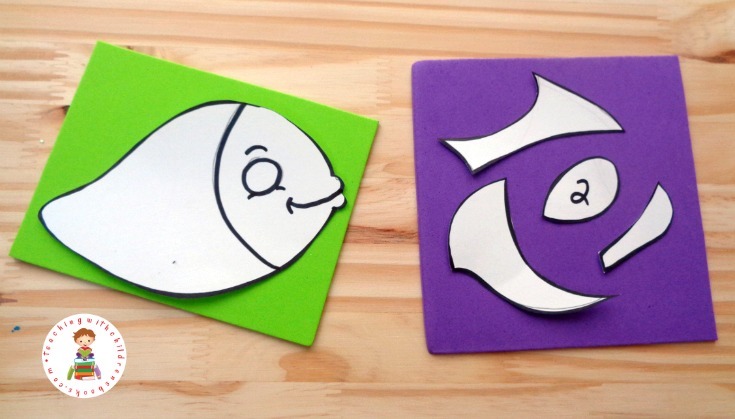 Trace your fish templates onto your craft foam and cut out. Cut your fish head from your fish template and trace onto craft foam. Cut out. Glue your fish head onto your fish body. Glue on a google eye. Draw a smile onto the face of your fish and add expression above your google eye with a black marker. Gently shake the excess confetti off of your fish and allow it to dry completely. 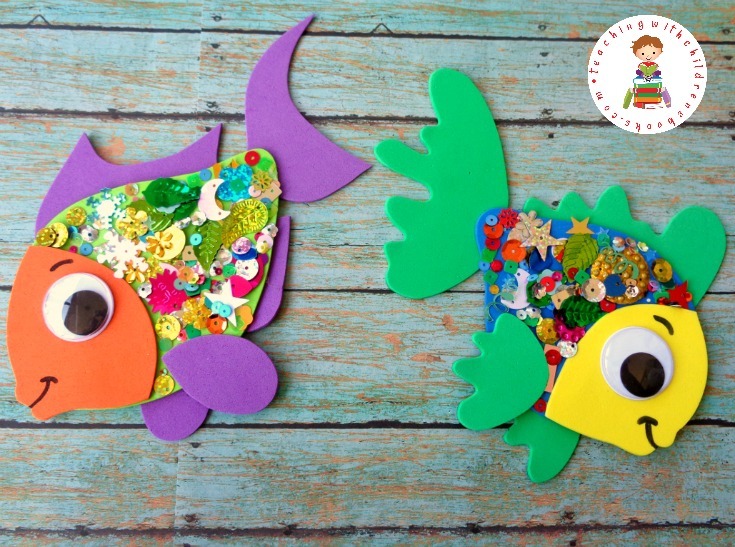 Your rainbow fish craft is complete! 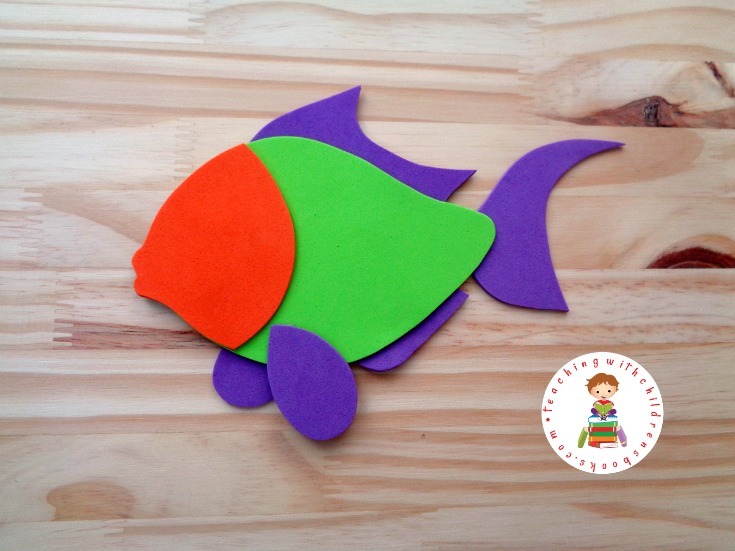 To make things easy for you, I’ve created this free Rainbow Fish craft template! 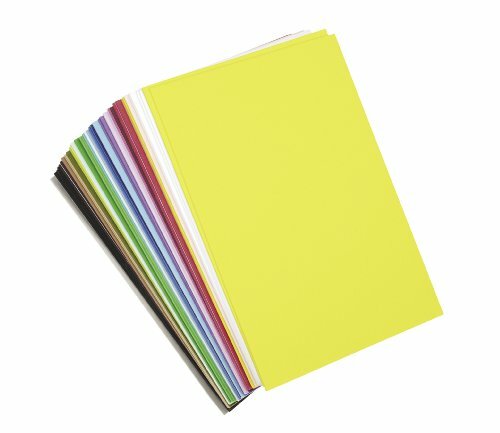 Just print it out and you’ll be on your way to creating unique rainbow fish-inspired fish with your students!